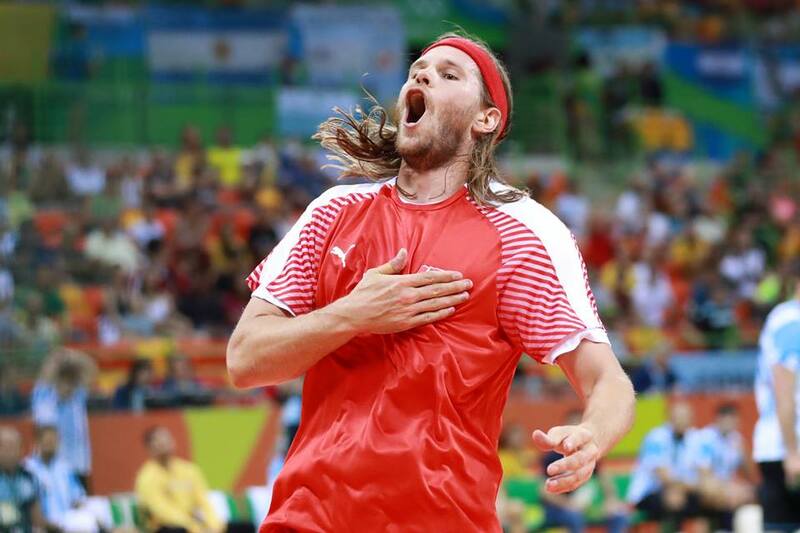 The WORLD HANDBALL PLAYER 2016 by Handball-Planet.com, Mikkel Hansen, had to finish match of Denmark against Bahrain in 40th minutes because of pushing two of Bahrainis on the floor afte rough foul. 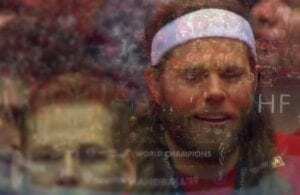 The 28-years old shooter made an inappropriate reaction which costed him and his team of absensce in the most important part of the match in which Danes secured first position in Group D.
Did he deserve to finish match on the stands? Denmark book pole position in Group D! ← Previous Story Glandorf and Pekeler for stronger Germany – Dahmke goes home!